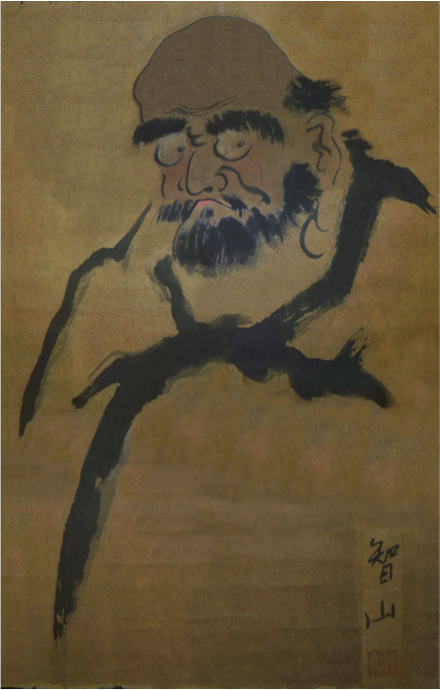 Zen and the art of non-attachment. This is a concept highly misunderstood and I think worth reviewing at this moment in time to help everyone with the daily chaos we all encounter. Everyone has been observing and dealing with erratic behaviours in people lately at work, home, while driving, etc. ; people’s attitudes and emotions are up and down, all over the place...like the weather. There are many factors contributing to these mood swings but the bottom line is you do not want to become the beast you defend yourself against, you do not want to get caught up in others hang-ups. You do not want to waste energy trying to make sense of others non-sense. This is where the concept of non-attachment comes in. We live in the third dimension and there will always be a physical component, biological or otherwise; in actuality, we will have a physicality all the way up to and through the fifth and sixth dimension, it will be in the seventh where light and sound forms totally take over. Non-attachment in the Zen perspective means to let go; when you go through a bad experience do not attach your self to the negative aspect. Learn the lesson gain the insight and power on without the negative emotional experience. Happiness is truly the degree with which one controls their life and this means what’s happening with your mind and emotions. Believe it or not there is a battle in this reality to control what you think and feel. Budo trains one to take back control of these aspects then direct the spirit to express the truth of self and see the truth of reality. The goal of life is to live in agreement with nature. Act in accordance with circumstances; if your will power is not working then use your won’t power ie: release attachment to any negatives, do not allow them to hold you back and get on with the task at hand. This is mastery of self then you can move on to mastering the reality you want to manifest. First heal the self then manifest. Train to be at your best and bless the rest. Let your light show the way and the dark show your stars. Make your mark in reality by hitting it with a clear mind and cultivated spirit free from being attached to any thoughts or emotions that are non productive. When the going gets tough the tough get creative. To really see, move the C in reacting to the front of the line so you are creating!